generates new Plants all over your World. their trees and new Berries and Berry Bushes. a Smoothie and a Pie available. come with their Juice and Pies. You want to take over this Project? Start so by submitting Pull Requests on GitHub! 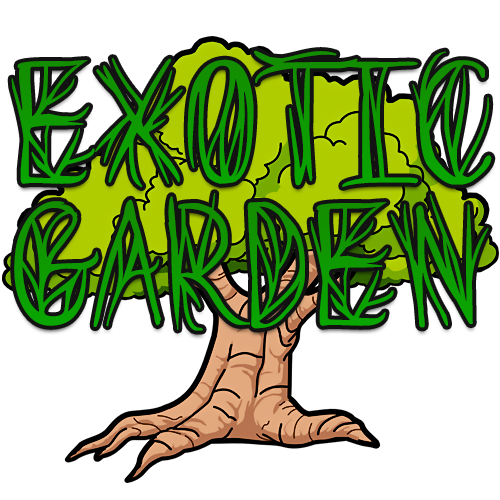 Check out Exotic Garden's Source Code, if you want to keep this Project alive, maybe even consider contributing to it by making a Pull Request! Screenshots of those Plants would be much appreciated. If you could take one or two and send me the link, I will add some of them here. Mr biscuit is busy, as with other projects he does not care about the future of this great plugin. Hey fellow MC-ers, I made this mistake like everybody does once or twice, but I just noticed a lot of trees with fruits that are no more fruits, cs-corelibhead or something. Now we are at 1.13.2 and still testing, its not a big problem but I added the exotic plugin in the pluginsfolder (haven't overlooked if it worked or it did not before) and started the server, unlucky me, the trees don't change with the presence of the plugin, so now I have a whole world full with heads instead of fruits on trees. Does anybody know how to work around this? Restore job from 1.12.2 to this world made it worse, they became skeleton heads, all! Yes... this is such a great plugin..! I hope to use it in 1.13. Can we get a 1.13 update! Ty, Love the work! Is there a version for 1.12.2 or 1.12 ??? Scratching my head on this one.. are there any dependancies other than cs core and slime fun? Only thing I can really think of is extra hard mode plugin, but I'll go through and systematically add things until I figure out who breaks what and let you know. Seems like the issue is in PermissionsEX AND Extra Hard Mode. I think the core issue is in EHM itself. I'll be re-directing to them. Thank you. there is a problem with this plugin when the player right clicks on a protected area can break the charcoal bushes etc .. if left click works well if it is protected it can not break but if it does with the right button it can do it is a fault very important is there any solution? oh thanks dude.. makes sense, i didn't actually see that in the descreption :P THANKS! 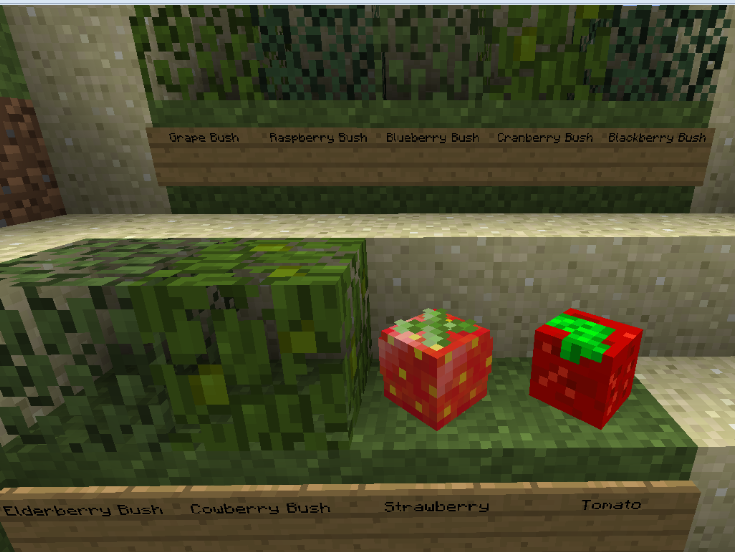 The server I am a moderator for already has custom trees, is it possible to have those produce fruits instead of spawning new plants? I was also wondering if it is possible to disable some foods in the config, that don't fit the theme of the server. A lot of our players are asking for custom food plugins and such, and I feel this would be a great fit for the server. The plugin looks great, and it is obvious a lot of time and effort was put into it. It's your fan that you've been using since the very beginning. I uploaded korean language your plugin to spigot, is it ok? Please make a Fork of the project from Exotic Garden at Github and contact TheBusyBiscuit.